Right now Macy’s has this Martha Stewart Bath Towels for $3.99, regularly $16! 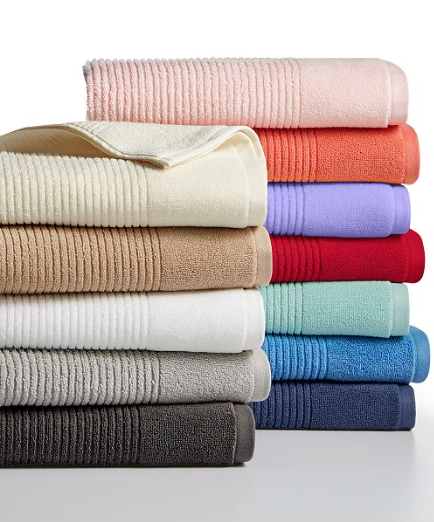 The vibrant tone of Martha Stewart Collection’s reversible bath towel collection brings a stylish addition to your bathroom decor–plus the quick drying fabric makes each piece a convenient go-to for every day. Get FREE in-store pickup, FREE shipping on orders over $49, or FREE shipping with the purchase of a beauty item.